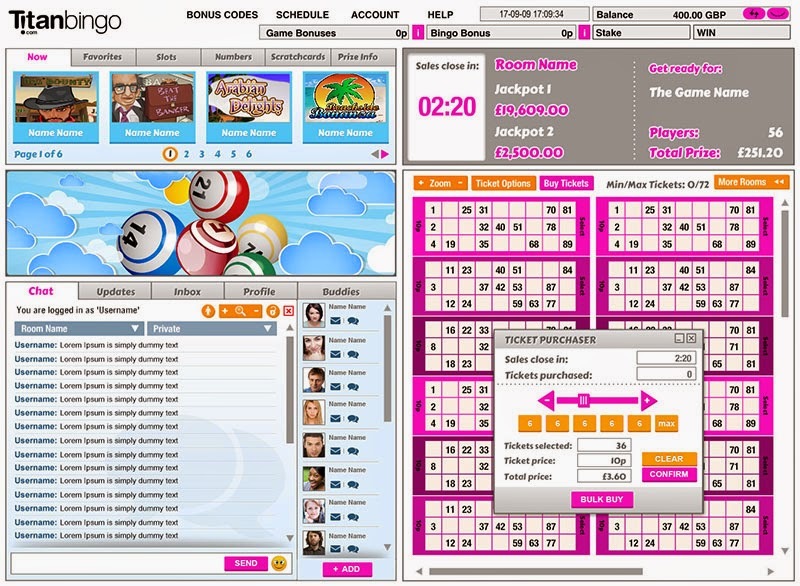 About Bingo Titan Bingo is the new bingo product of the Titan gaming brand which incorporates popular platforms Titan Casino, Titan Bet and Titan Poker. At titan bingo you will have the choice of playing 90 ball 75 ball and 80 ball bingo. In these great bingo rooms there are fantastic cash prizes up for grabs and even better guaranteed cash jackpots. If you like to play for the higher cash prizes, then there are many Bingolinx games on offer from 6pm and £500 is guaranteed. Play again at 10.30pm and you could scoop up a nice big £1,000.00, the tickets are only 10p each and I think this is a very small price to pay, especially if you win the £1K game. Besides all the bingolinx games, there are many more huge prizes up for grabs like; £250K game that takes place on the last weekend of each month. Friday delivers a powerful £50K in prize money and most of these games start at 6pm. All games are monitored and regulated for fair gaming by GLI B.V, guaranteeing 100% fair gaming thanks to random number generators. 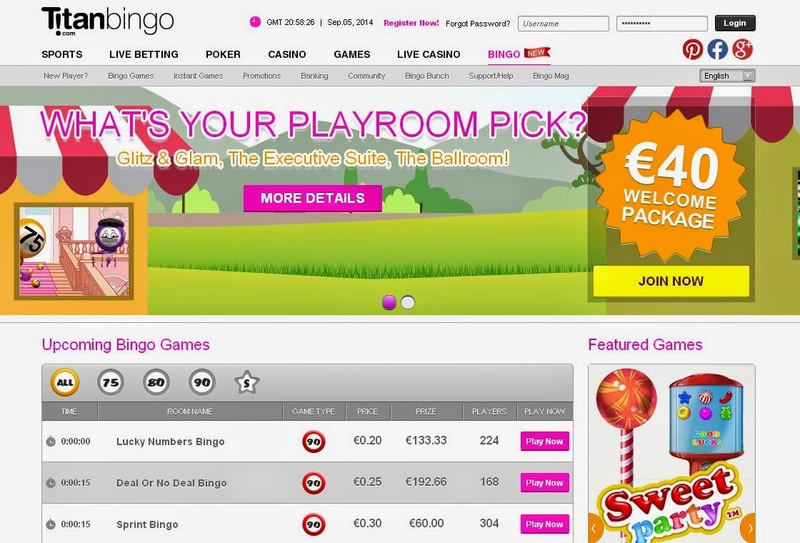 Titan bingo has a wide range of great bingo games for every one of their bingo players to enjoy. 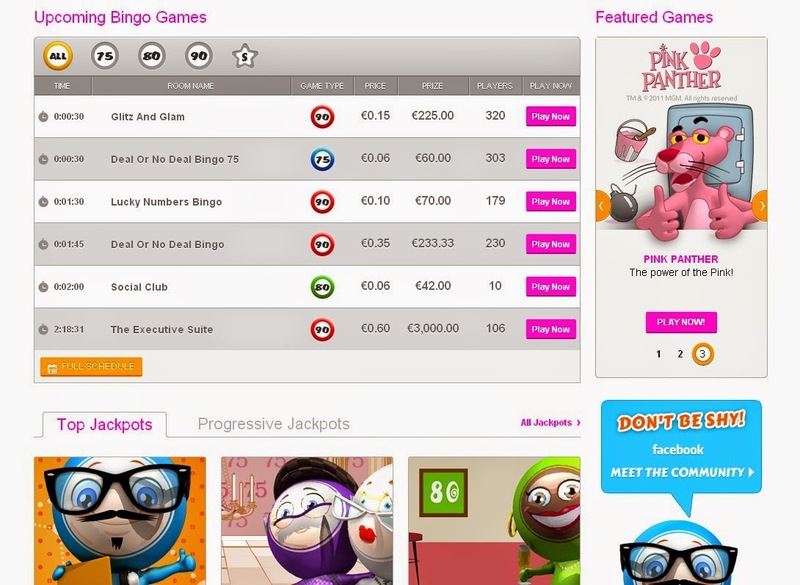 Bingo Promotions and Bonus Titan Bingo will give you a great welcome bonus when you join and make your first deposit. Deposit a minimum of £10 and they’ll give you £40 to play with, which includes £20 Bingo Bonus and £20 Games Bonus. They have a fair amount of promotions with good jackpots which will keep you entertained every day.